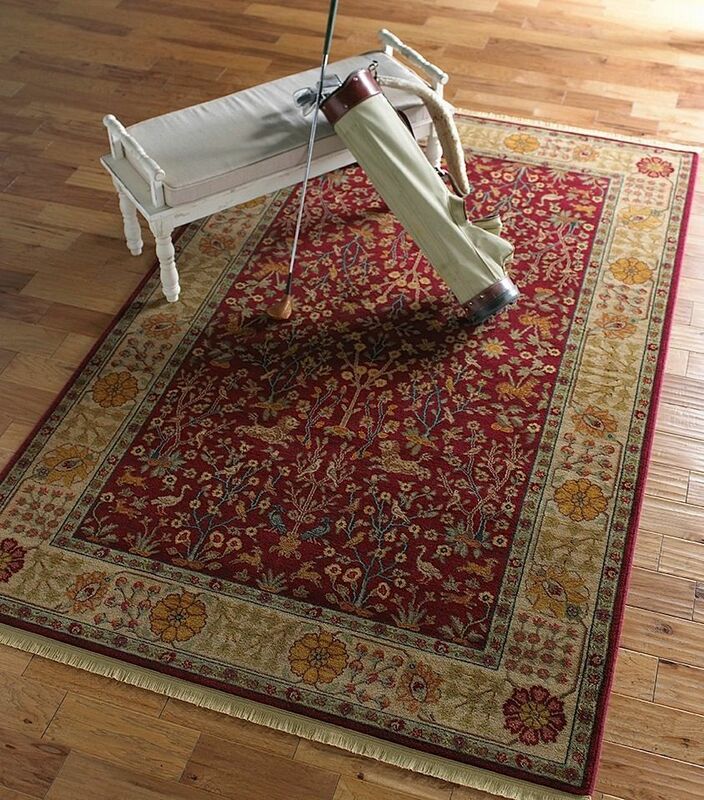 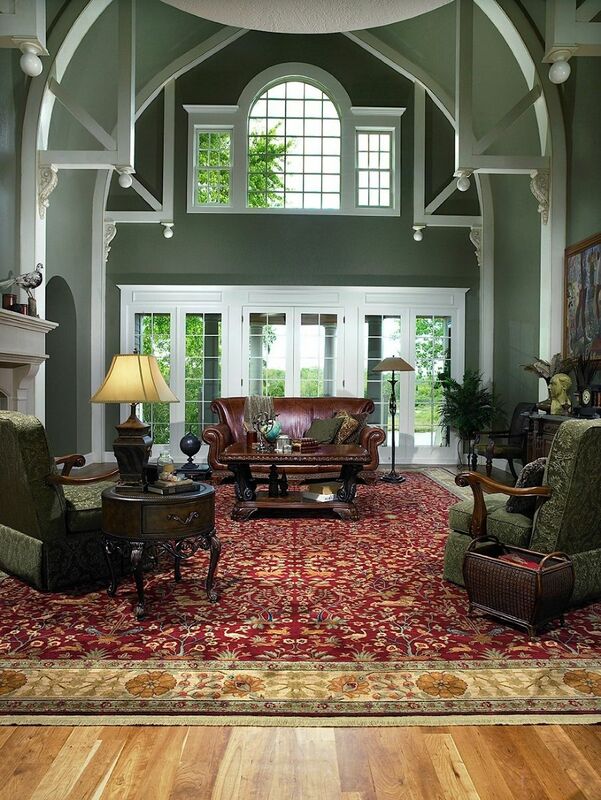 The Antique Legends Area Rug Collection offers an affordable assortment of Traditional stylings. 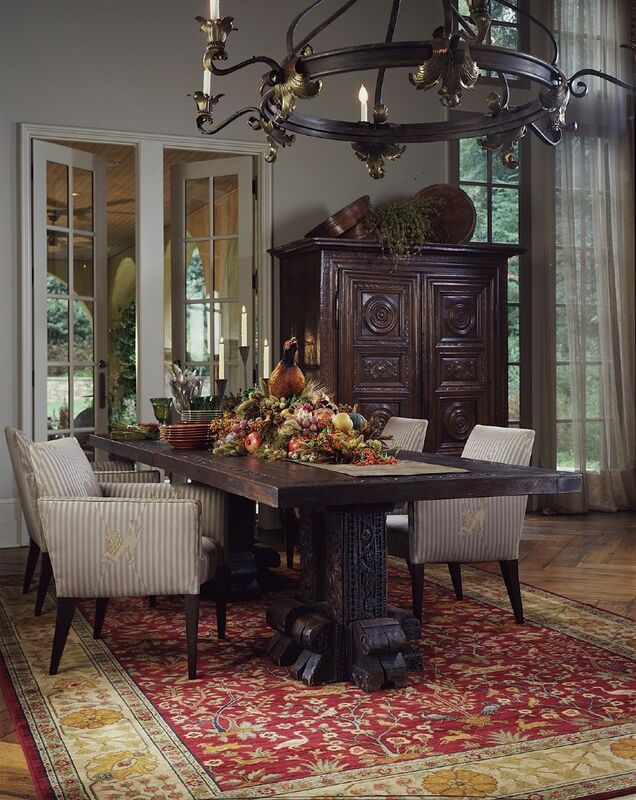 Antique Legends features a blend of natural Brick Red-Cayenne Pepper color. 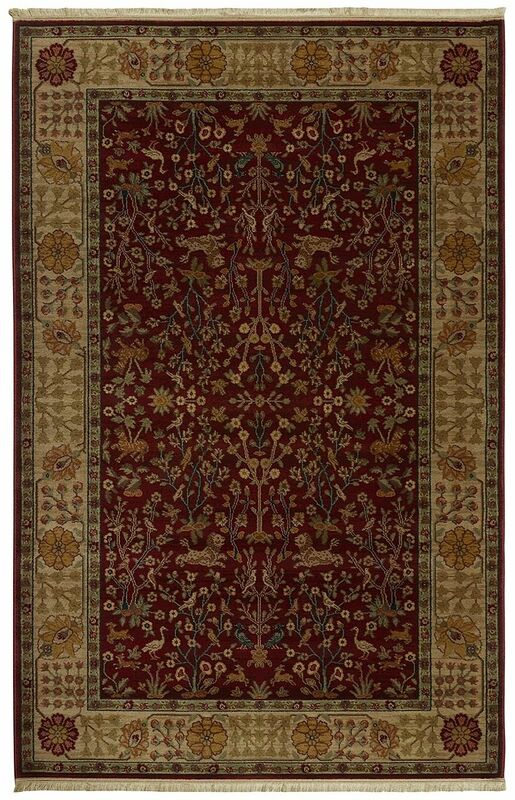 Machine Made of New Zealand Wool the Antique Legends Collection is an intriguing compliment to any decor.